Debt is not necesarily bad. 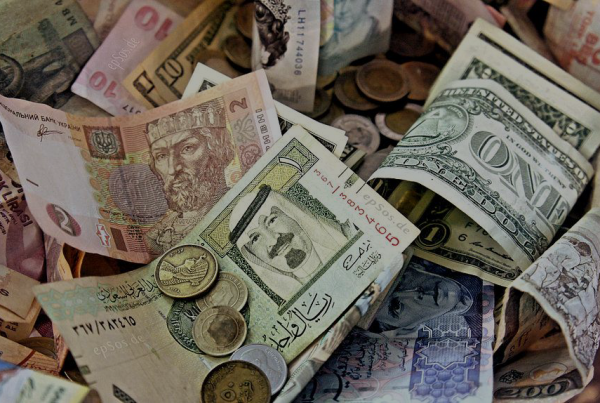 Many organizations borrow money to fund their growth and expansion. 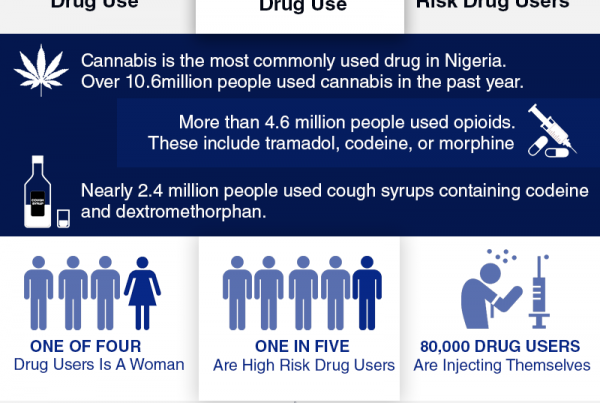 So do governments. But it becomes a problem when a borrower has nothing tangible to show for its accumulated debt stock. It gets even more worrying if the debt stock becomes unsustainable (in terms of ability to pay back). 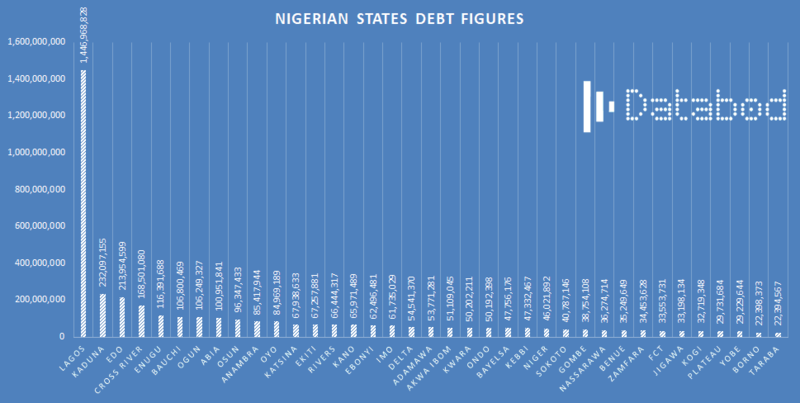 So, how do Nigeria states measure up on their debt profiles and ability to service it? 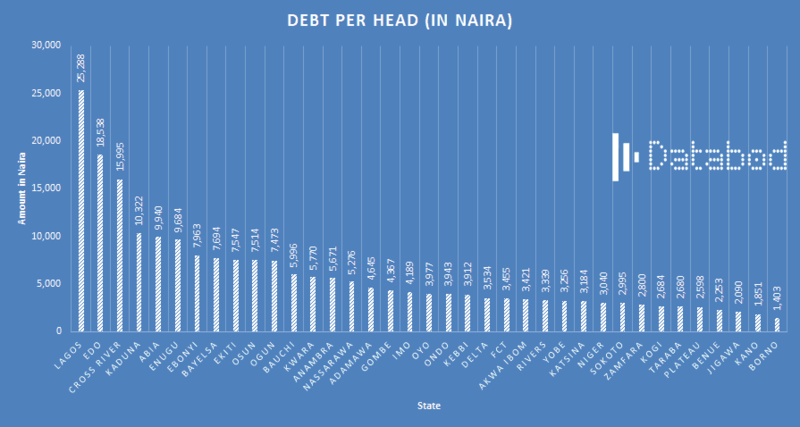 In the chart below, Databod looks at the debt and dept-per-capital of Nigeria states.